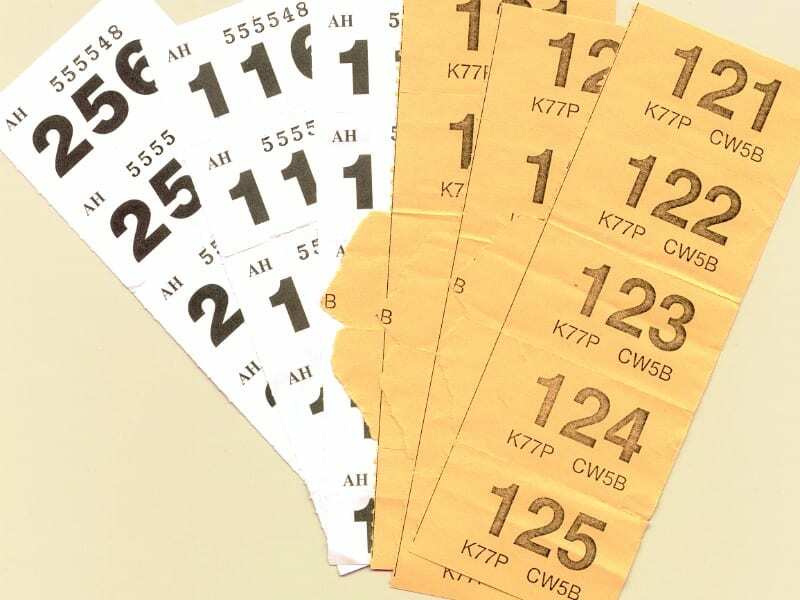 When I think of a raffle, I think of the ones at school fetes, where random tins of food have a ticket sellotaped on and people get way too excited over winning a dented tin of peaches. All you have to do is donate £2 (or more!) on this JustGiving page on Friday 28th October and you’ll be entered into the raffle. But let’s face it, you want to know about the prizes. There are some pretty bloody awesome prizes too! Pass it on – lets raise lots of money!